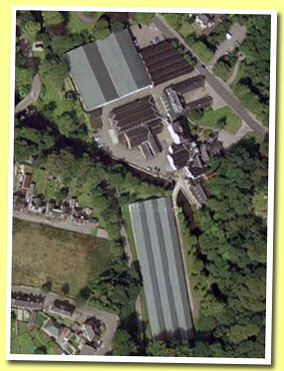 A number of people claim that Strathisla is the oldest continuously operating distillery in Scotland. It was founded in 1786 by George Taylor and Alexander Milne under the name Milltown distillery. The name was first changed to Strathisla in 1870, then to Milton in 1890 and finally to Strathisla distillery again in 1951. In 1825 Strathisla was obtained by MacDonald Ingram & Co. They didn't hang on to the distillery for more than 5 years though; in 1830 Miltown distillery was acquired by .... More on Malt Madness.